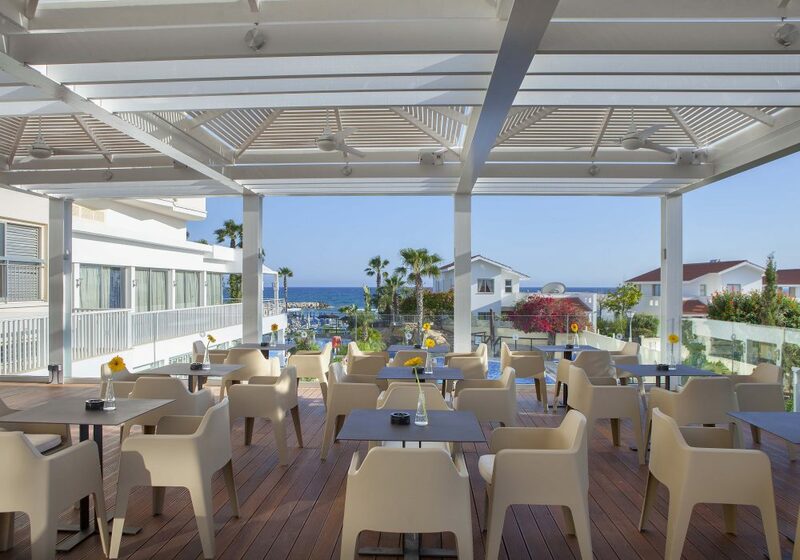 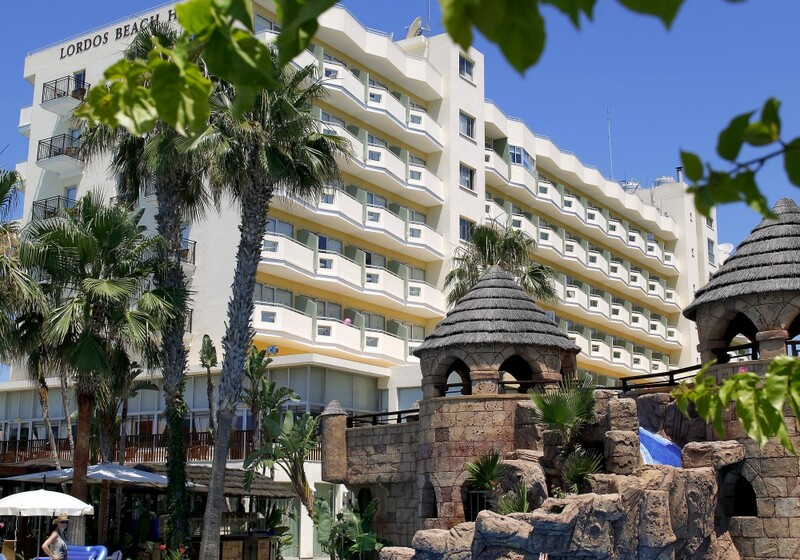 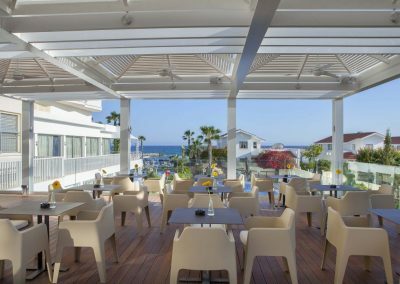 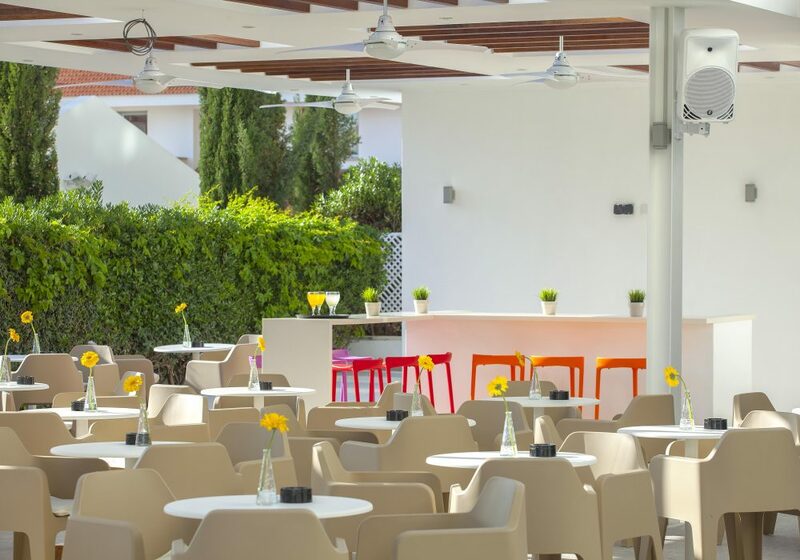 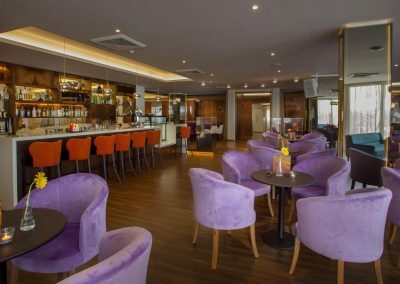 Lordos Beach Hotel has done a complete renovation where we, V Hypersound & Light Ltd, have provided our expertise and solutions to meet the very special and demanding standards set by the client. 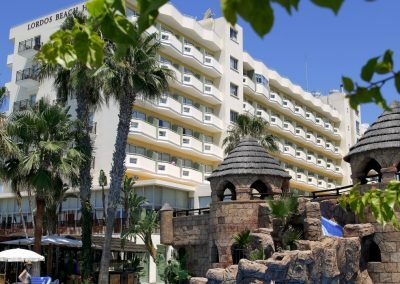 Automation of Matrix Sound System We installed an ITC 8in x 8out matrix controller where we have an absolute control of the sound for all the different sections/areas of the Hotel. We have installed indoor ceiling speakers and also IP66 outdoor speakers. 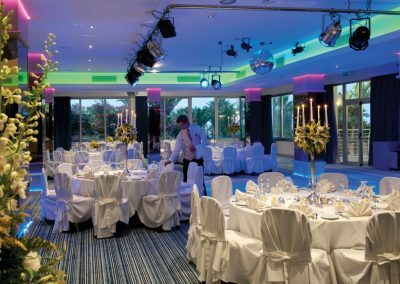 Local Pro-Sound System There was a need to install local sound system in the restaurant of the hotel where a live band is performing. 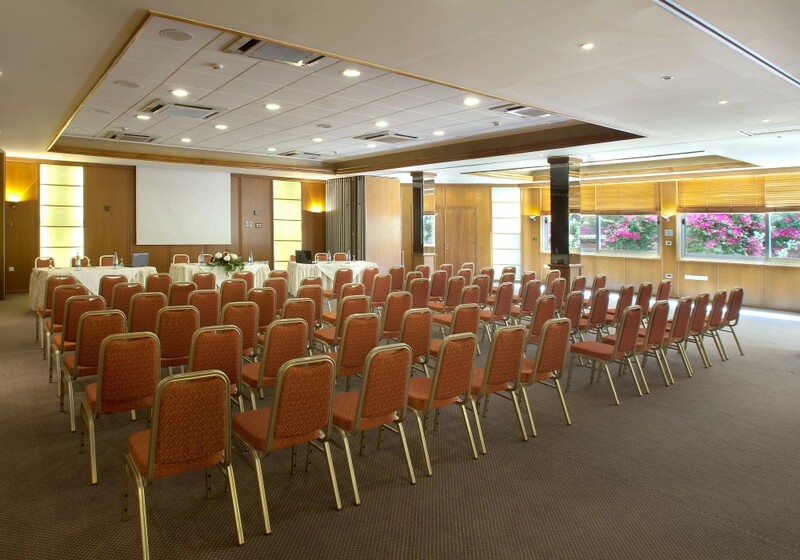 Mackie pro audio equipment was used in this area in order to meet the high acoustic demands. We have used a Digital Matrix Console and high power Loudspeakers.